Thanks to all our great customers we’re growing again! 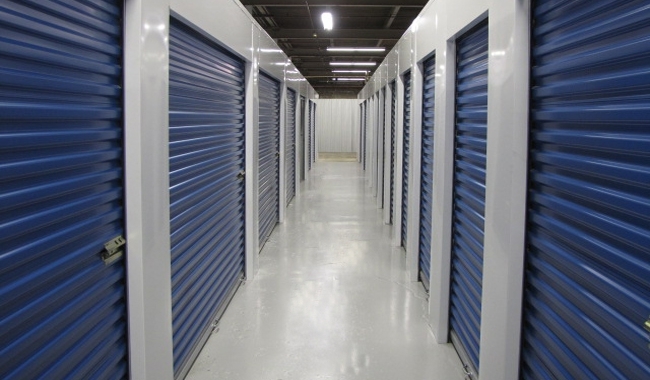 In spring 2013 we opened with 67 lockers. In fall 2013 we nearly doubled in size and now in March 2014 we’ve grown again and added another 60 lockers . We must be doing something right. 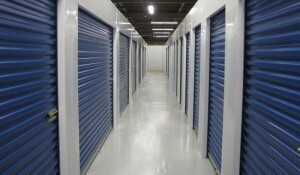 We’re really trying to provide the best storage services available in the Peterborough area. Please drop by and check out our great location, clean facility and friendly staff. If you’ve been to see us and can give us feedback or have comments about the website, please click here, or the Feedback link near the top of the page. Edison Ave. We name our aisles after Peterborough street names so we can give you directions: Go down Landsdowne, take a left at ….